What a great way of saying I am retired and, therefore, can enjoy my leisure pursuits. I know I run the risk of being accused of quoting these lines out of context, so I will point out that in Dante’s poem they were said by a fraudster, a cheat; a man who retires after a lifetime of fighting and deceit. I will let you decide whether or not to read the poem – but it is extremely funny at this point. We arrived home on Thursday 8th January. 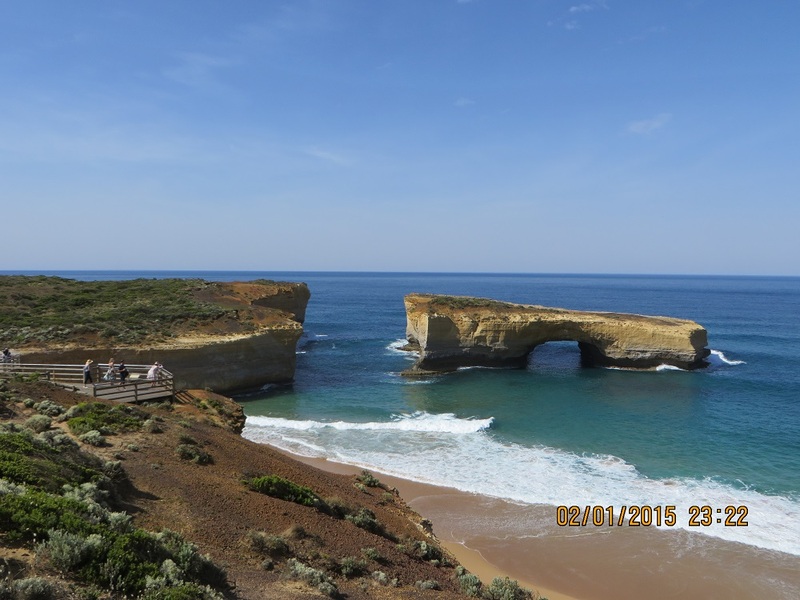 We left to travel to Sydney on Saturday 20th December. We were away from home one day short of three weeks. Of course, the purpose of the trip was to see our family, including our Grand-children, but we have always made a point of travelling different ways on our trip, especially the homeward leg. For the last two years this has provided us with an opportunity to pursue our passions of amateur radio, especially portable and QRP work, and bird-watching. Here is a table of the activations. 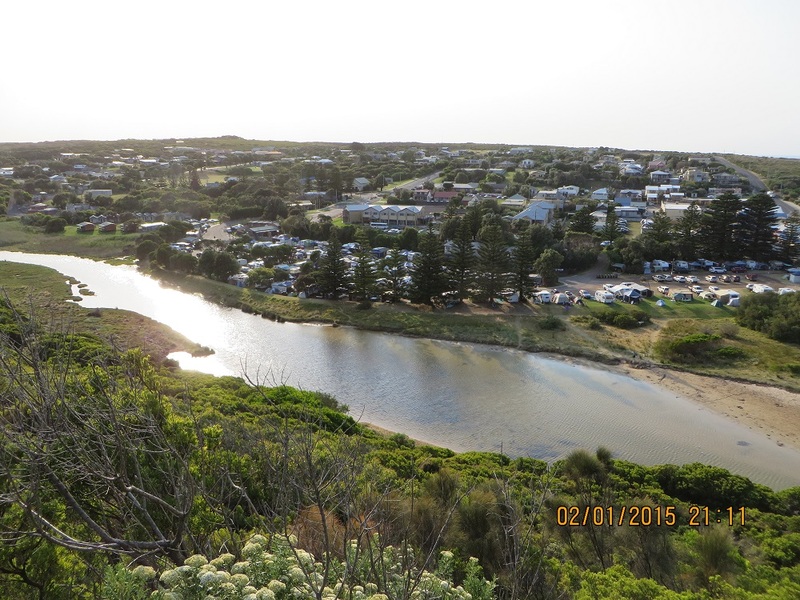 7/1/2015 Coorong National Park, VKFF-115, 13 contacts (two activations). Additionally, there were a few other contacts along the way, but 204 parks and peaks contacts was a reasonable score, only made possible by those who gave me a call. 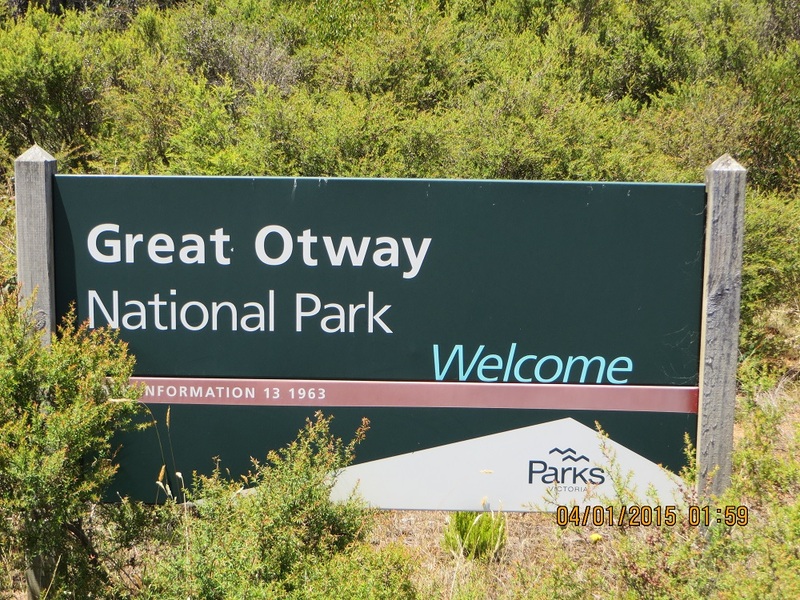 I was pleased to be able to activate Port Campbell and Great Otway National Parks (these two parks remain for me to complete the 45 needed for the KRMNPA Worked All Parks Award). It is always great fun to hear the core of familiar voices and call signs of those who like this activity as well as welcoming newcomers to this facet of amateur radio. 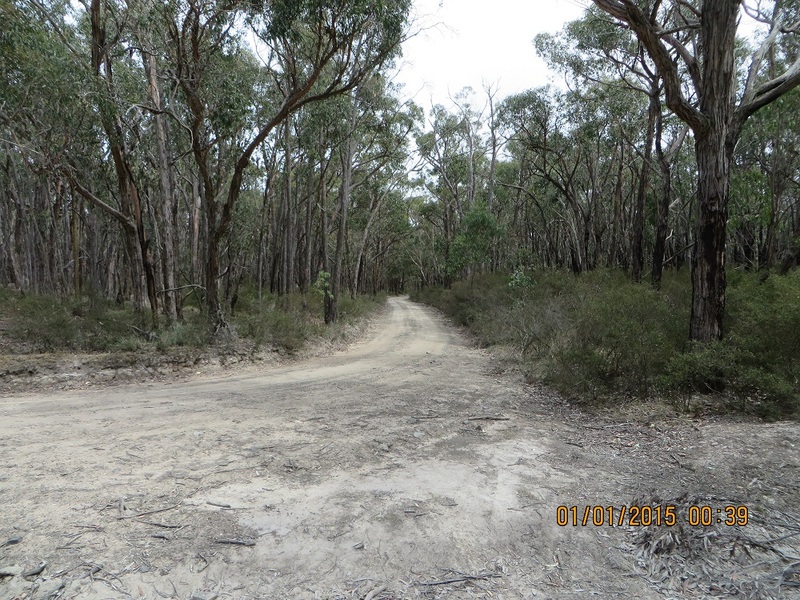 Highlights were contacts with VK3FOWL/P , Julie and VK3YSP/P, Joe from a number of parks, but especially Burrowa-Mt Pine NP and Alfred NP and a contact while mobile in Bendigo with WIAW/KH6 on 20 metres. I have always made a point of uploading all my contacts to Log Book of the World (LOTW). I will admit my proportion of confirmed contacts has declined since I started uploading my portable contacts. I think LOTW is great and it is a shame that more Australian amateurs don’t sign up! It is free and you don’t have to join the ARRL! More recently I have begun to use the HRDLOG (HRDLOG.net). This on-line log enables operators to check their logs against the other station’s log. But this is not enough and I have been encouraged over the last little while to upload my Parks contacts to WWFF Logsearch (WWFF Logsearch.co/). I tried up-loading ADI files from Ham Radio Deluxe. The results were always unsatisfactory with the logs showing a whole lot of parameters I had previously added to HRD, especially in the Station set up page. I was told others have success using HRD. I have not been able to work out why I have been unsuccessful. VK5PAS, Paul, told be about Fast Log Entry and I have been using this and have now provided most of my Parks files for up-loading to WWFF Logsearch. Any suggestions about how to get Ham Radio Deluxe to work in this matter will be greatly appreciated. 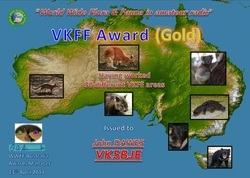 So I registered for WWFF Logsearch and imagine my surprise, as the logs started to appear, that I was offered awards. 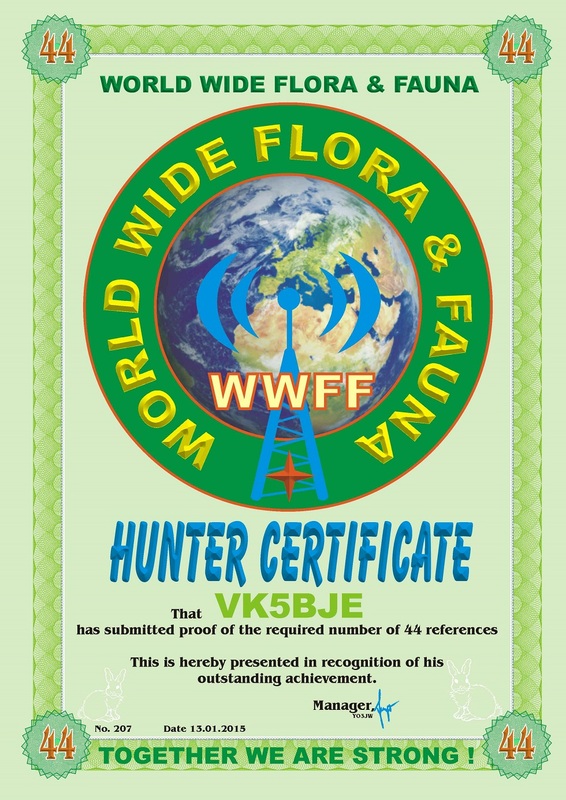 I must say I am pleased to have obtained the Hunter Certificate for 44 references. The next challenge will be to try and increase my scores from some of the local national parks to at least 44 contacts. 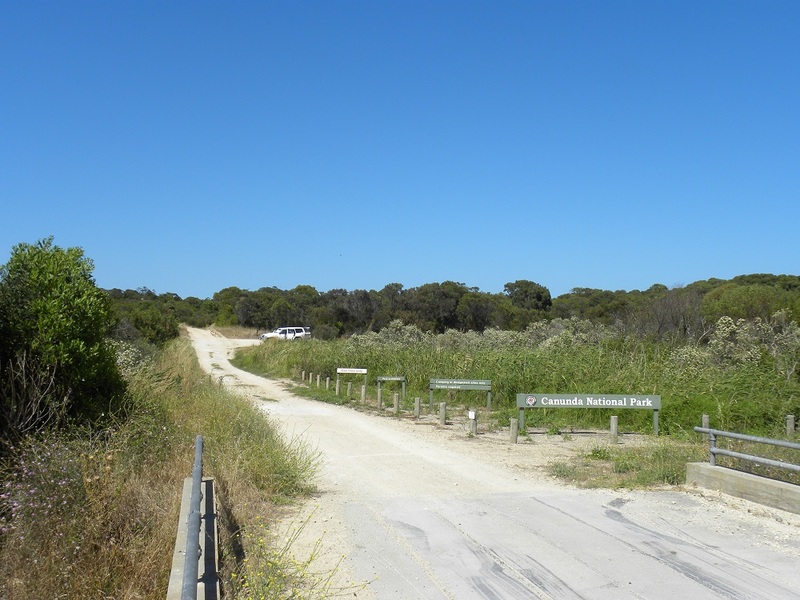 While in Mt Gambier we visited Dingley Dell Conservation Park. This small park is the location of Adam Lindsay Gordon’s summer cottage near Port MacDonnell. We were taken on a tour of the home by the Manager and I thoroughly recommend it – but you will have to put up with the Manager reciting great chunks of Lindsay’s verse (which he does very well)! While there I checked out future activations spots. 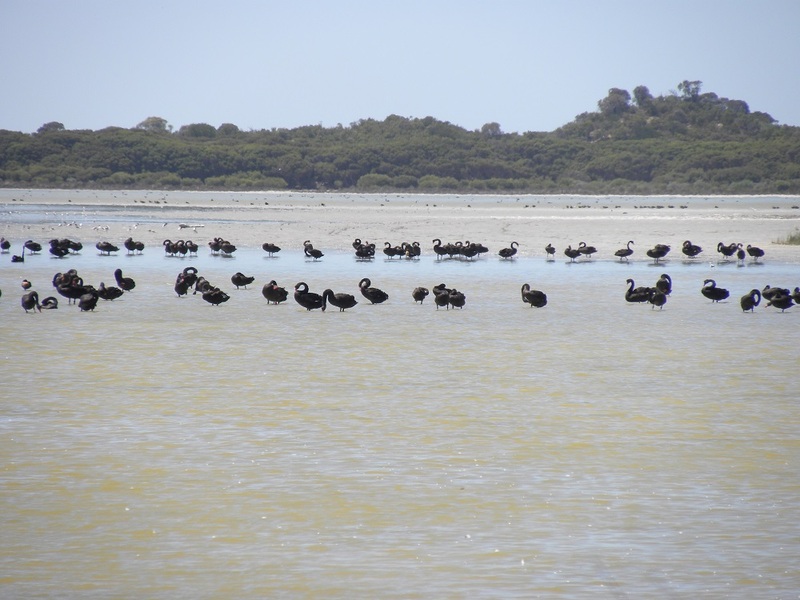 We also visited Beachport Conservation Park, about 50k south of Robe. This is a magnificent park. Again I checked out the activation spots and there are plenty: depending on the weather. The Park was declared a National Park in 1959 and later proclaimed as a Conservation Park in 1982 to preserve a representative sample of a coastal area in the South East of the State. It is 875 hectares and the birdlife is stunning. We thought the swan population was over 1000: these are just the organisers below! Canunda National Park is large. 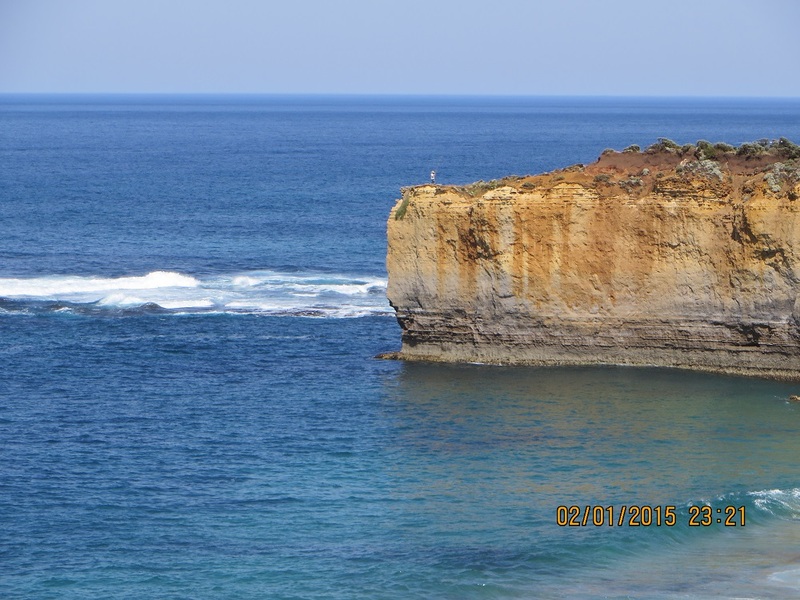 It is a coastal park and contains sand-dunes, linestone cliffs and dense scrub. 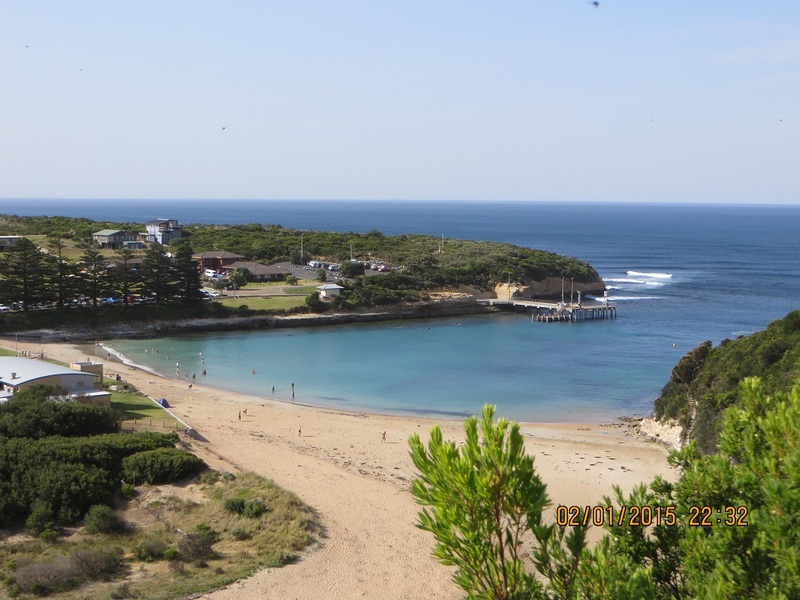 It allows recreational activities such as 4×4 driving, bushwalking, bird-watching, fishing and surfing. There is also evidence of long-term Aboriginal occupation of these lands. It was a summer visiting place and there are plenty of shell midden heaps throughout the park. I would like to drive through the Park but only with at least one other vehicle. We were travelling on our own. It took us quite a while to find the Bevilaqua Ford. To get to this point travel from Rendelsham. It looks easy on the map but it is not very well sign-posted. My vehicle GPS did not have this point marked. I have taken the map from The Tatler, Edition 12. This excellent publication is free and is available at the usual tourist outlets. It is published by the SA Government agency responsible for National Parks. 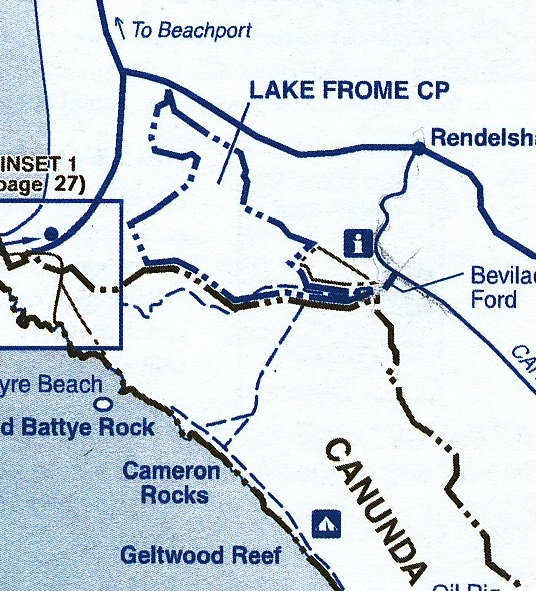 I activated the National Park about 75 metres into the Park from Bevilaqua Ford. The Park boundary is marked in black dah dit dit. 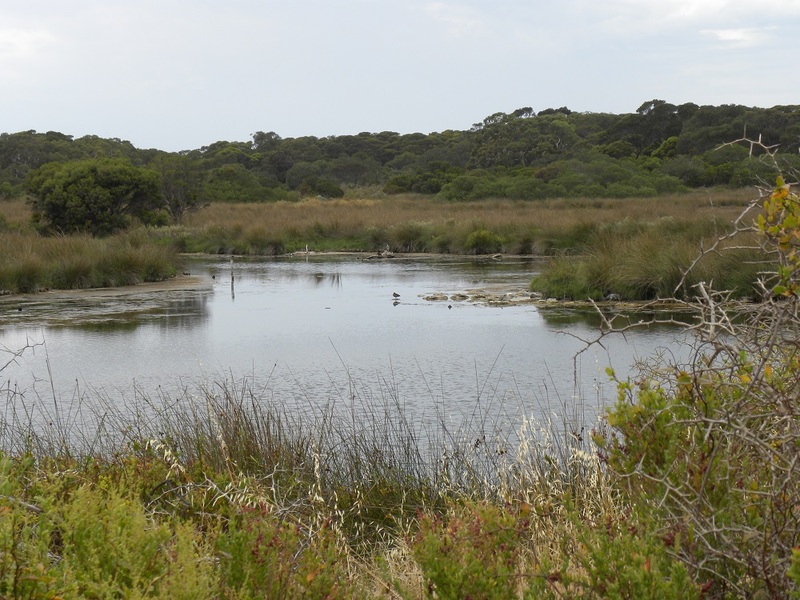 Lake Frome Conservation Park has a blue boundary marked dah dit dit also. So you can see that the Lake Frome Conservation Park holding dissects the Canunda Park where the blue lines are almost joined. 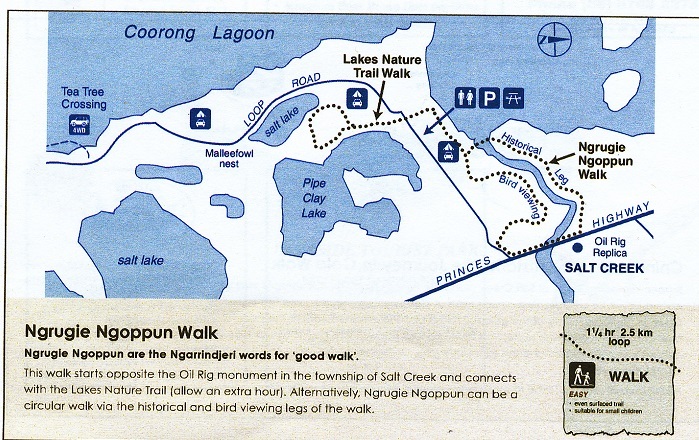 In other words it would be very possible to activate the National Park from near the Information Kiosk and then move 75 metres back down the track to the Ford and enter Lake Frome CP land and activate that Park from there. 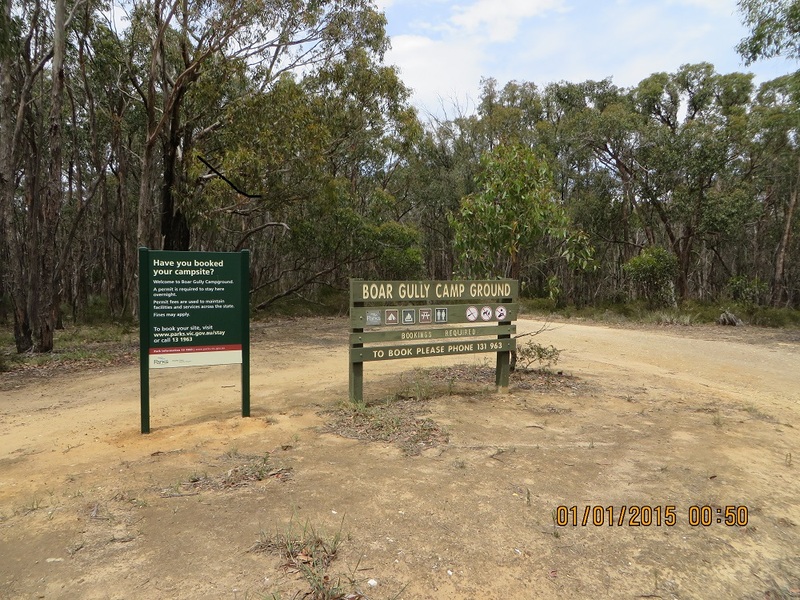 There is a track in Lake Frome CP running on one side of the Lake Frome Park land. along side of the drain. I had the following contacts beginning at 23:33 UTC: VK1NAM/P2, 7.095, Andrew on VK2/SW-074; VK1DI/P2, Ian on VK2/IL-001; VK3TKK, Peter; VK5EE, Tom; VK3VTH/P3, Tony in the Brisbane Ranges National Park; VK5HCF, Col; VK5FANA, Adrian; VK3XL/P2, at 00:00 UTC, Mike on VK2/ SC-022; VK3TKK, Peter; VK5GJ/QRP, Greg; VK5KLV, Les; VK7WH, Winston; VK5PAS/QRP, Paul, VK5KPR, Peter, VK5FMID, Brian; VK3PF/M; VK5IS, Ian and VK3UP, Terry at 00:21 UTC, making a total on 19 contacts. The Trig Point Mt Warrenheip: my operating position. 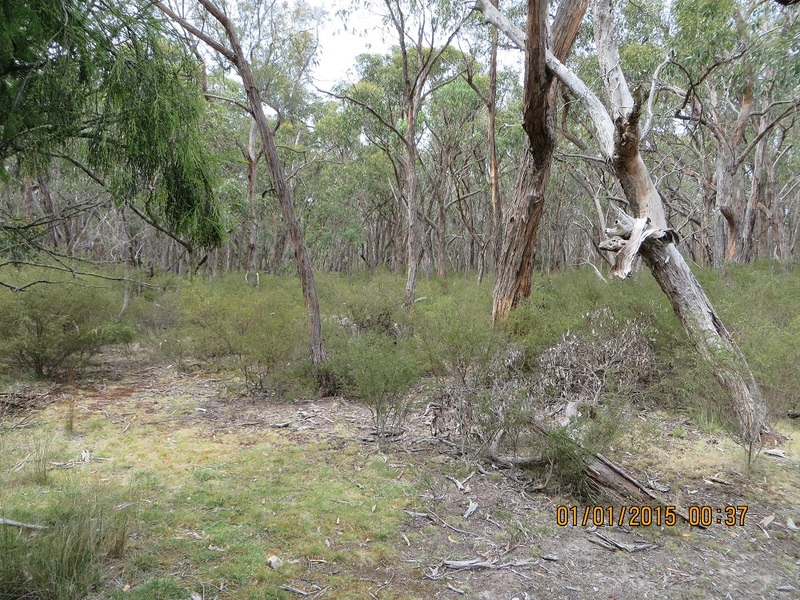 Mount Warrenheip is an inactive volcanic cone just on the outskirts on Ballarat. 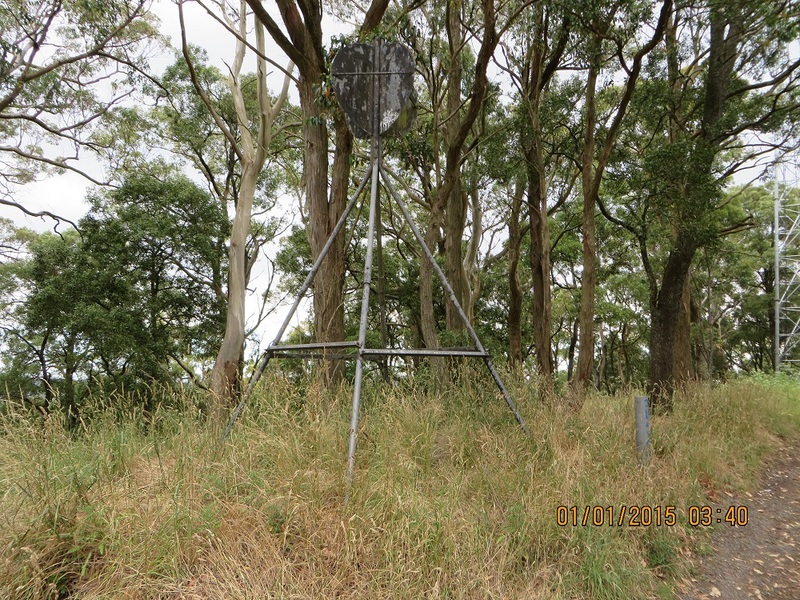 You will see it as you drive the freeway to Melbourne, nine kilometres out of Ballarat. I never took much notice of it when we lived just west of Ballarat for two years in the early 1970s. We used to practice our driving techniques in the Mount Cole Forest Reserve instead. Mount Warrenheip is a bush covered cone, but it has been burnt in recent times and is a bit bare in places. 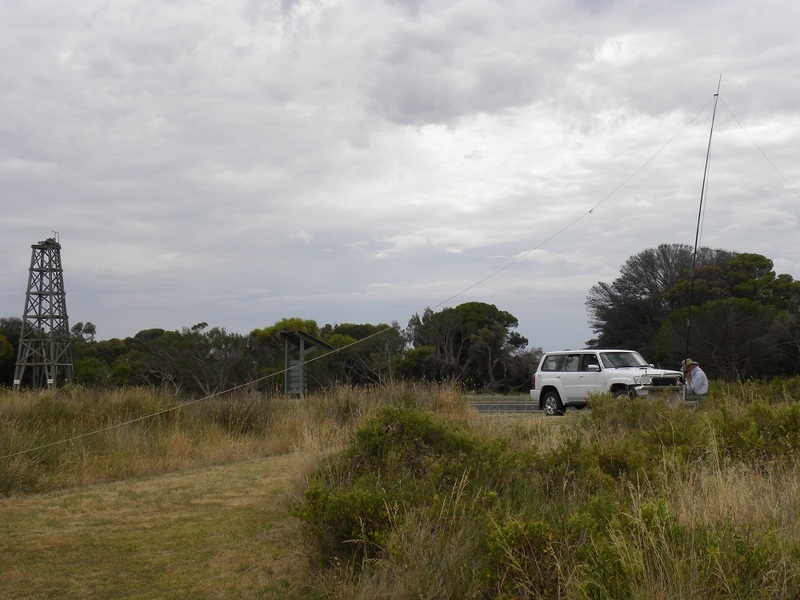 I drove to the summit of Mount Warrenheip and noticed that there are two commercial radio compounds and towers in place. I parked in the shade and walked around the summit past these installations and out and back into the activation zone looking for a spot where I would not be too conspicuous. I need not have been too concerned. There was only one car that visited the summit during my occupation: a car with four young men in and on-board. One was sitting with his legs in the cabin, but his trunk outside on the window ledge hanging onto the roof rails. They were travelling fast and I am glad I didn’t meet them on my ascent! I suspect one or all were still suffering the consequences of too much to drink on New Year’s Eve! I decided to activate along side of the trig. I used a steel bollard as the support for my squid pole. I had a great time logging 22 stations from VK1, 2, 3 and 7, including 11 s2s contacts. It was a long day travelling to the Brisbane Ranges National Park in the morning and then returning to Mount Warrenheip later in the day. Unfortunately, despite my best intentions, its twin, Mount Buninyong, VK3/VC-018, will need to wait for another day.